This is an 11x8E Thin Composite propeller from Advanced Precision Composites.For use on Electric powered aircraft only (not for glow engines). 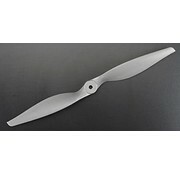 This is a 8x3.8 Slo-Flyer "tractor" (not a "pusher") airplane propeller. 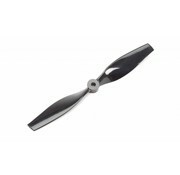 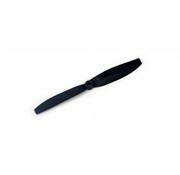 This prop produces a lot of torque even at low speeds. 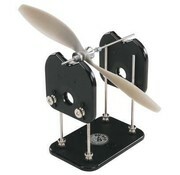 This is a Tru-Spin Precision Propeller and Wheel Balancer by Dubro Products. 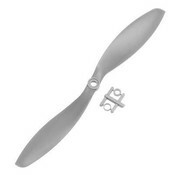 This is a 9x4.7 Slo-Flyer "tractor" (not a "pusher") airplane propeller. 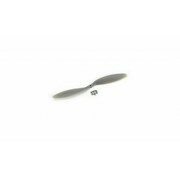 This is a 8x6E Thin Composite propeller from Advanced Precision Composites.For use on Electric powered aircraft only (not for glow engines). 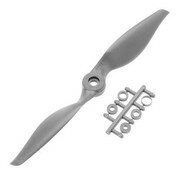 This is a 9x6 Slo-Flyer "tractor" (not a "pusher") airplane propeller. 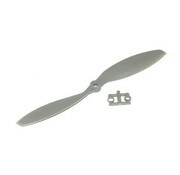 This prop produces a lot of torque even at slow speeds. 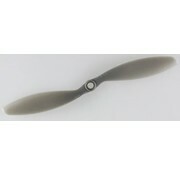 This is a 8x6 Slo-Flyer "tractor" (not a "pusher") airplane propeller. 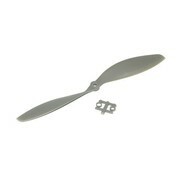 This prop produces a lot of torque even at low speeds. 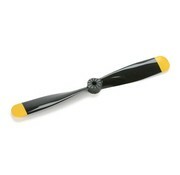 This is one of many Propeller we stock at MRS Hobby Shop in Sandy Utah.